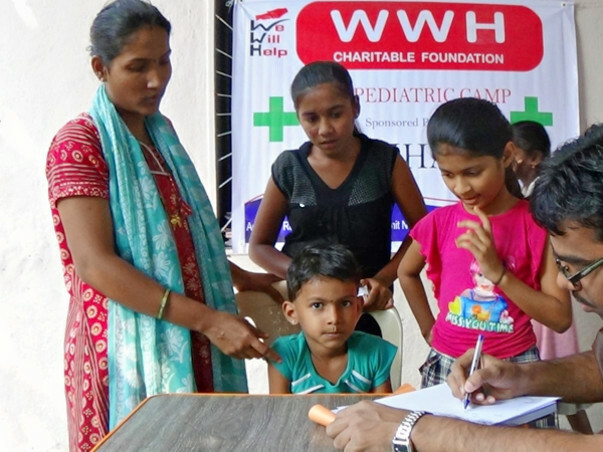 WWH Charitable Foundation is a trust established to carry out services and activities for people in slums /villages and uplifting them and bringing them closer to the mainstream population. In the near future, our vision is to continue establishing new programs so as to continue to educate the community about local & global issues, community living and the possibility of achieving a bright future for their children despite personal hardships; through improved health care; insisting on the right to education, especially for girls and community involvement both in and outside the community. The wishes put up here are of real people from our home. Wishes for everyday things, Wishes to be healthy, Wishes for exposure and Wishes for little treats. The more these cards get picked up, the more they get replaced by Daan Utsav Smileys (also known as Wish Fruits). The more people commit to the cause, the fruitier the tree looks! Giving is more fun and satisfying with friends and colleagues. Share our wish tree in a click.